In 2016, the College established the ACC Task Force on Diversity and Inclusion to address the static participation of women entering the cardiovascular workforce, recognizing diversity is not just an issue for cardiologists, it is an issue for quality patient care. This initial charge has expanded to focus on the vision to harness the power of the diversity of its members to advance patient care, spur innovation, and improve health equity among individual patients and populations. In doing so, the ACC will ensure opportunity for all cardiovascular providers by working towards a fully inclusive organization and profession. As of January 2018, the ACC Board of Trustees (BOT) approved the College’s diversity and inclusion strategy, which includes a vision, goals, objectives and a definition of underrepresented cardiovascular communities. ACC will harness the power of the diversity of its members to advance patient care, spur innovation, and improve health equity among individual patients and populations. In doing so, ACC will ensure opportunity for all cardiovascular providers by working towards a fully inclusive organization and profession. A significantly lower proportion of members and/or leaders, relative to the U.S. population and/or relative to the available source population (including parent specialty/residency program). To ensure that cardiovascular medicine in general, and the ACC in particular, benefits from a diversity of backgrounds, experiences and perspectives in leadership, cardiovascular health care delivery, business, education and science. To ensure that cardiovascular medicine in general, and the ACC in particular, attracts and provides rewarding careers and leadership opportunities for the full range of talented individuals. To ensure that the diverse health needs of cardiovascular patients and populations are met by cardiovascular clinicians sensitive to and prepared to meet the unique needs of their gender, cultural, racial and ethnic and other dimensions of diversity. 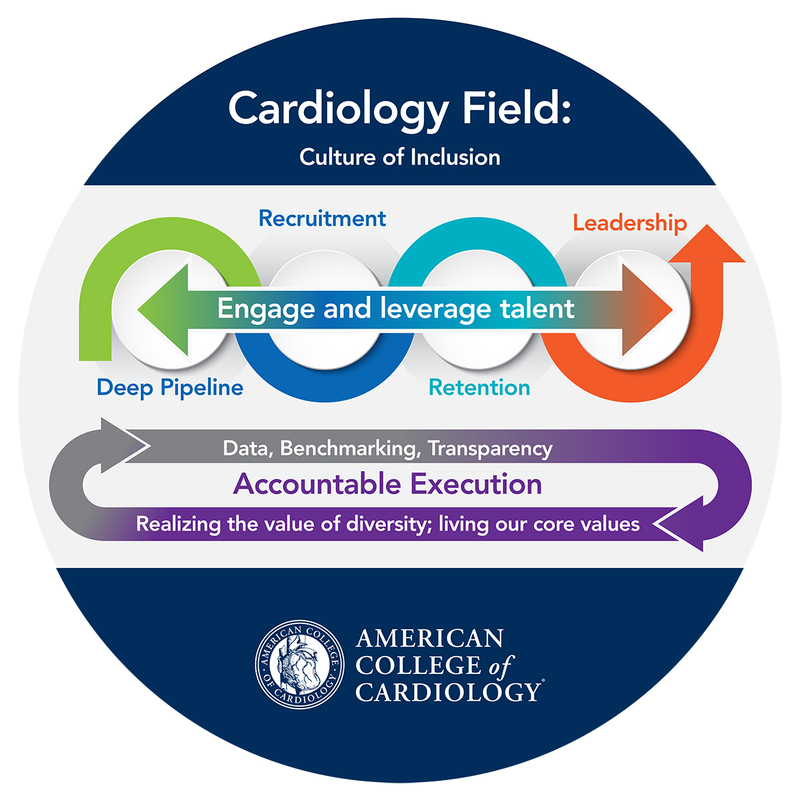 The American College of Cardiology Diversity and Inclusion Principles, approved at the College's January 2019 Board of Trustees meeting, are intended to guide the actions of ACC as an organization to better fulfill our Mission to transform cardiovascular care and improve heart health. This will be achieved by embracing individual and cultural diversity among both our members and the patients we serve. 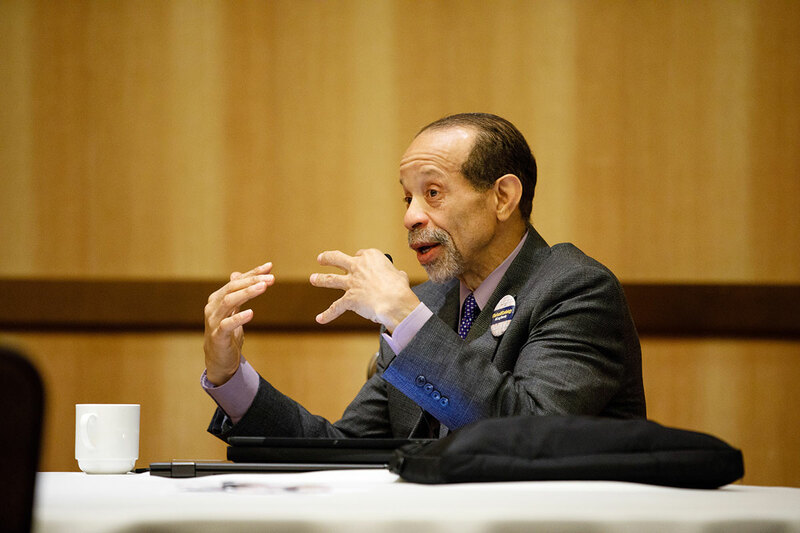 Whenever possible, we will improve the culture of our organization and profession by being more welcoming and inclusive, ensuring access to and opportunity for collaboration and leadership for all of our members and by advancing health equity. ACC will provide inclusive, effective, equitable, and respectful operations and services that are welcoming and responsive to all persons of diverse backgrounds, experience, ideas, and perspectives. ACC recognizes that our Mission is dependent on advancing and sustaining organizational governance and leadership. This will be achieved by policy, practices, and allocated resources towards becoming a fully inclusive organization for members, by developing the next generation and by driving health equity. Recruit, promote, and support a diverse governance, leadership, and workforce that are responsive to the populations we serve. Educate and train governance, leadership, and workforce in appropriate diversity and inclusion policies and practices on an ongoing basis. ACC will establish appropriate goals, policies, and management accountability for diversity and inclusion and infuse them throughout the College's planning and operations. Conduct regular, ongoing assessments of the College's diversity- and inclusion-related activities and integrate appropriate, benchmarked metrics into measurement and continuous quality improvement activities. Collect, maintain and disseminate accurate and reliable demographic data to monitor and evaluate the impact of diversity and inclusion principles on membership, and to inform delivery of all ACC services and activities. If possible, the impact on health equity outcomes should be measured. Conduct regular assessments of ACC assets and member needs and use the results to plan and implement programs and services that respond to the diversity of populations we serve. ACC will ensure inclusiveness and cultural appropriateness of its policies, practices, and services by partnering with the broader community for design, implementation, and evaluation. ACC will create conflict and grievance resolution processes that are robust and appropriate to a professional society to identify, prevent, and resolve conflicts or complaints, particularly those around harassment, bias and discrimination. ACC will regularly communicate the College's progress in implementing and sustaining diversity and inclusion to all stakeholders, constituents, and the general public. AAMC workforce reports show an improvement from 9.7% in 2007 to 13.2% women in 2015, but still far below the 37% women in general internal medicine. Cardiology is 36th of 44 specialties tracked for percentage of women, and interventional cardiology is 42nd of 44 (only thoracic and orthopedic surgery are less diverse). The proportion of women in cardiology fellowships has held steady at 21% for the past six years while internal medicine residents, our talent pool, are 43% female. The proportion of women among adult cardiology fellows is lower than all other residencies with the exception of neurosurgery (17%) and orthopedics (14%). Thoracic and vascular surgery attract more women to their training programs than does cardiology. 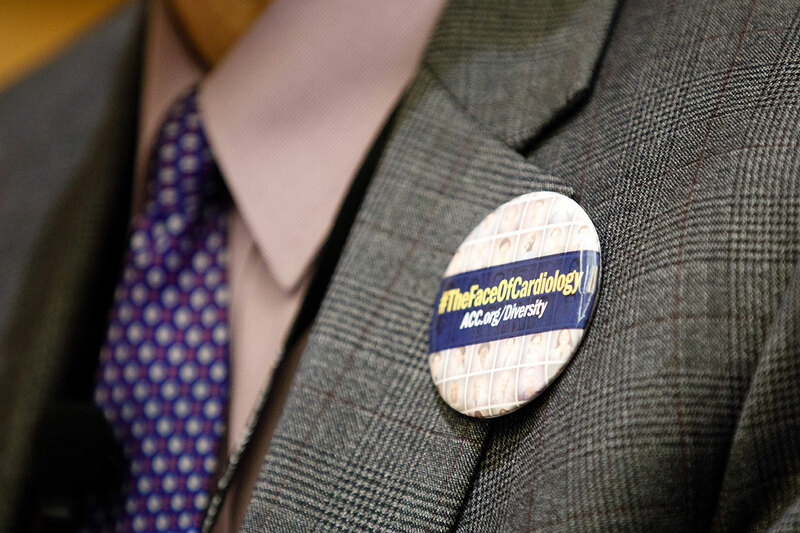 The ACC is showcasing the diverse makeup of the cardiovascular profession, and #TheFaceOfCardiology is a way for ACC members to share their stories and accomplishments as diverse members of the house of cardiology on social media. 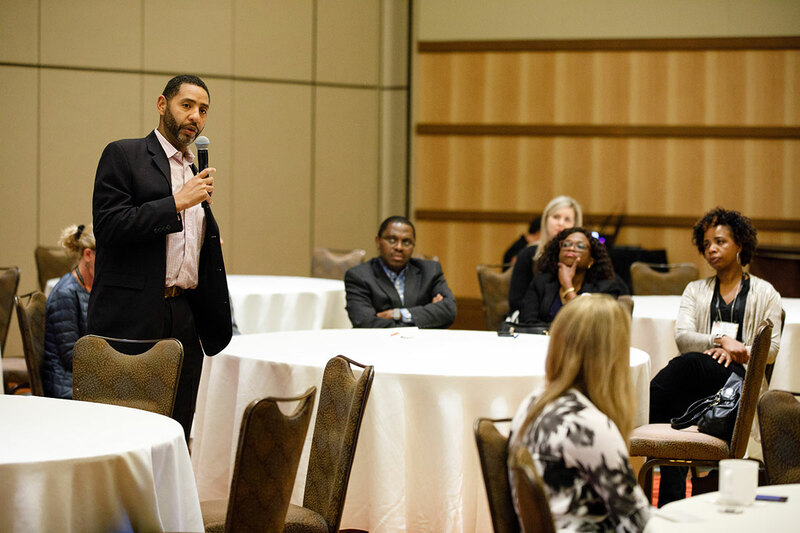 In 2018, the ACC launched a communications campaign to raise awareness of the College’s commitment to moving the needle around diversity in the cardiology workforce, and ultimately improving health equity among patients and populations. The campaign is centered around the hashtag #TheFaceOfCardiology. On social media? 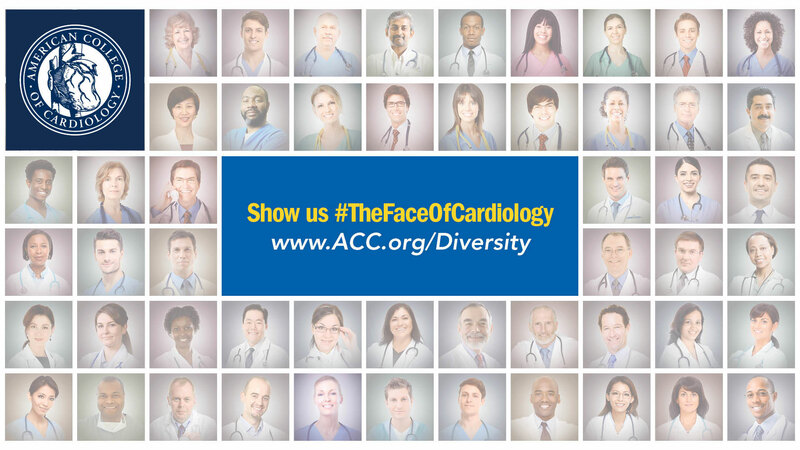 Incorporate #TheFaceOfCardiology in your Twitter bio and don’t forget to use the hashtag in photos or posts on diversity. Learn more about some of #TheFaceOfCardiology ACC members by clicking the images below. Please note the American College of Cardiology does not endorse the following tools. These are made available as a resource only. Why is John More Likely to Become Department Chair Than Jennifer? Click the photos below for a larger view with photo captions. Why is diversity in the cardiology workforce important to you? Diversity in the cardiology workforce is important to me as it brings a variety of thoughts and ideas that can only make our field stronger. It minimizes a homogeneity that may skew and bias our field in one direction and thus be a disservice to our patients. Also, patients like to see doctors that look like them. 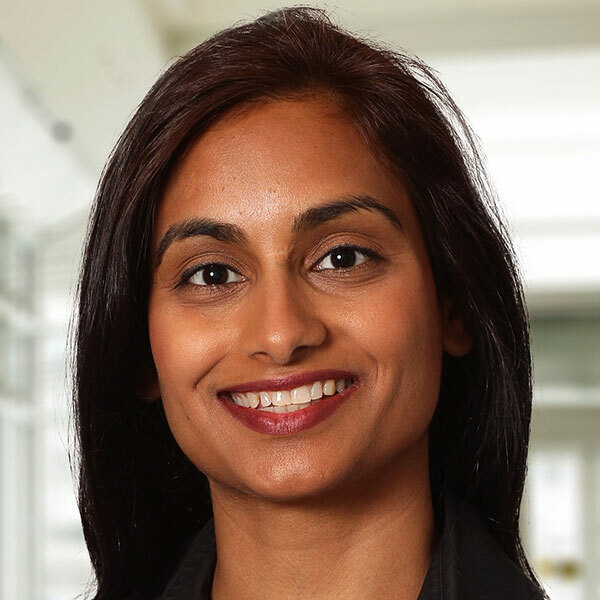 A diverse workforce allows doctors to reach out into certain communities because these doctors share a similar background and have earned their "street cred". These communities are more likely to heed the valuable advice of practitioners and lead a better heart-healthy life. This change in lifestyle is then witnessed by their children and passed on. What is the biggest challenge to diversity in cardiology, or health care as a whole? The biggest challenge to diversity in cardiology is having more participants of diverse backgrounds be at the table where major decisions and policies are being made. Meaning, more recruitment is needed to have diverse participants sit on national committees, lead major program initiatives and clinical trials. If there is a dearth in the number of practitioners of diverse backgrounds, training and opportunities should be created to expand this pool. Diversity is the gift that keeps on giving. As more diverse faces of cardiology are seen as agents of change, the more accepting a diverse community will be of our organization's guidelines and recommendations. What lessons have you learned during your career? Any advice for the next generation? Lesson 1: Your biggest ally and cheerleader may not look like you. Advice: You must be open to the help and support of others from different backgrounds that truly are invested in your well-being and success. Lesson 2: I've learned that along with clinical medicine, learning the business of medicine is just as important. Advice: Take some business courses to establish a foundation about the business side of medicine whether you are in private practice or academia. It will serve you well. Lesson 3: I have also learned that being doctor doesn't mean an end to innovation and creativity. Advice: Don't be afraid to tap into your hidden talents as it may reduce burnout and spark a new passion in your life that will benefit you, your career and your patients. Lesson 4: At times, you need to stretch yourself to grow. Intellectual homogeneity creates an environment where true growth and development are stifled by uniformity. In Seth Godin's book, The Purple Cow: Transforming Your Business by Being Remarkable, he comments that "in a crowded marketplace, fitting in is failing." He further illuminates, "not standing out is the same as being invisible." Although these principles are traditionally reserved for marketing and business, they echo true in health care, specifically cardiology. Patients and physicians alike, are inundated with normative ideologies that lack creativity and vision. The creation, cultivation and sustainment of a highly diverse workforce fights to develop new ways to reach patients and communities. The biggest challenge to diversity in health care is based on three key issues; apathy toward community (global) health, clinical complacency and normalization of the diseased state. In an effort to not be exceedingly verbose in response, all of these aforementioned issues share one key component, an isolationist view the health care. They rely on moving away from the previously well-established utilitarian approach to information. The relative close-minded nature that exists toward disease encourages and supports a lack of diversity. In my career, I have learned many lessons regarding the importance of diversity. The single most important lesson is in regards to individual value. We all should appreciate the value that each of us possess to improve our current state. Whether we are in the board room or the back room, we all possess a uniqueness that should be valued. As stated by Malcolm Forbes, "Diversity: the art of thinking independently together." A cardiology workforce with diverse talent/experiences permits the opportunity to have alternative perspectives regarding healthcare. Diversity in cardiology needs to reflect the current U.S. population of patients as it has been shown to improve access to care in under-represented minorities and improve patient satisfaction. Additionally, diversity has also been shown to improve patient outcomes. The challenge to increasing diversity in cardiology is the limited exposure to the field at a young age and limited exposure to role models. 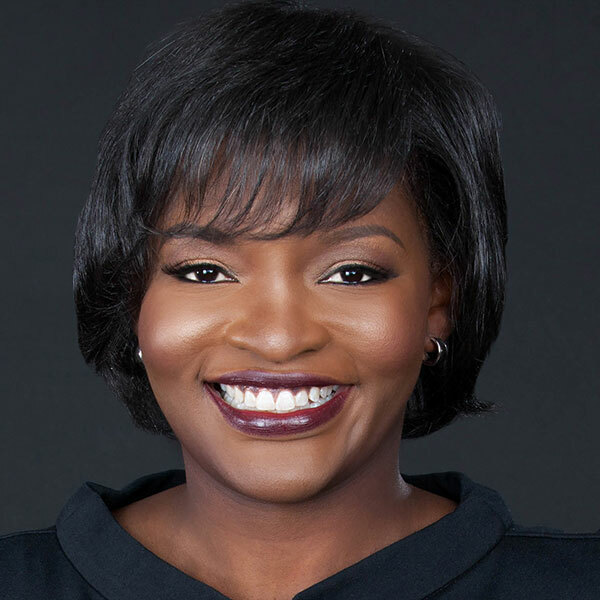 Increasing the pool of women and underrepresented minority mentors in cardiology is imperative for the next generation to understand that cardiology (or medicine) is an achievable profession for people of all gender, race and socioeconomic status. It is okay to be different than those with whom you work. Embrace your uniqueness and value its importance. Having a diverse group of mentors and attending workshops/meetings that are specific to career development is important. And finally, make sure to network with men and women from all backgrounds as there is so much to learn from each of their experiences. We are witnessing a revolution in medicine through technologies that are globalizing health care. If we are going to succeed in cardiology during this transformation, we need to embrace diversity from all angles, including race, gender, religion, and sexual orientation. 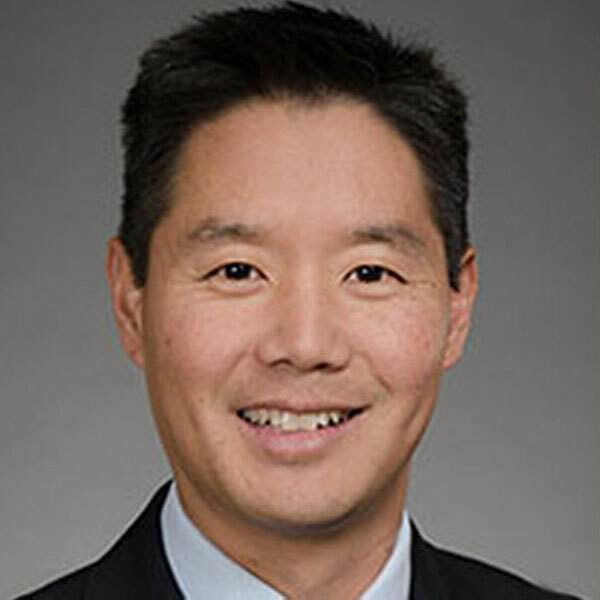 The next generation of cardiologists and cardiovascular team members need more role models from diverse backgrounds who can provide mentorship, guidance, and share their personal experiences. Finding a good mentor is critical. Building a network of people in your profession is extremely helpful for personal development, career advice, and finding new opportunities. Always try to build positive relationships with the people you work with- the cardiology community is small and word travels far. Finally, to quote Yoda, "the greatest teacher failure is." Always learn from your mistakes and use them to make you a better person. 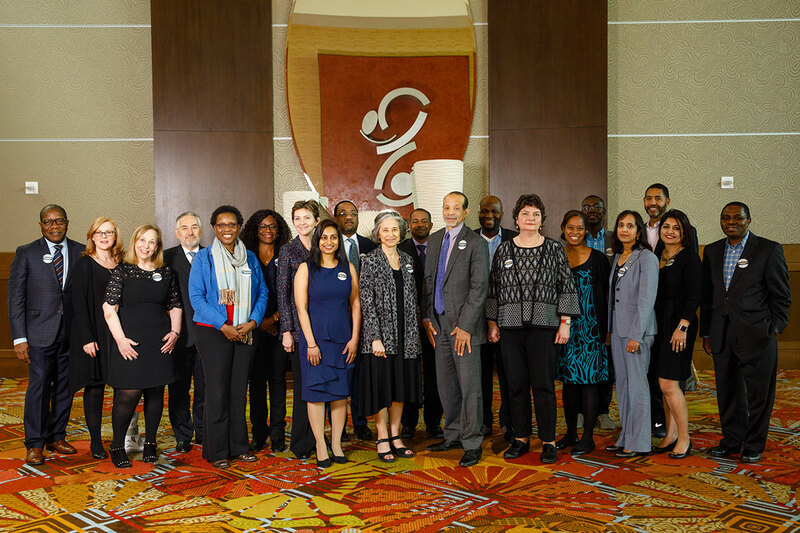 ACC’s Task Force on Diversity and Inclusion Chair and Co-Chair Pamela Douglas, MD, MACC, and Kim Allan Williams, Sr., MD, MACC, with attendees from the ACC’s Diversity and Inclusion Town Hall, held March 9, 2018 at the Hyatt Regency Orlando ahead of ACC.18. 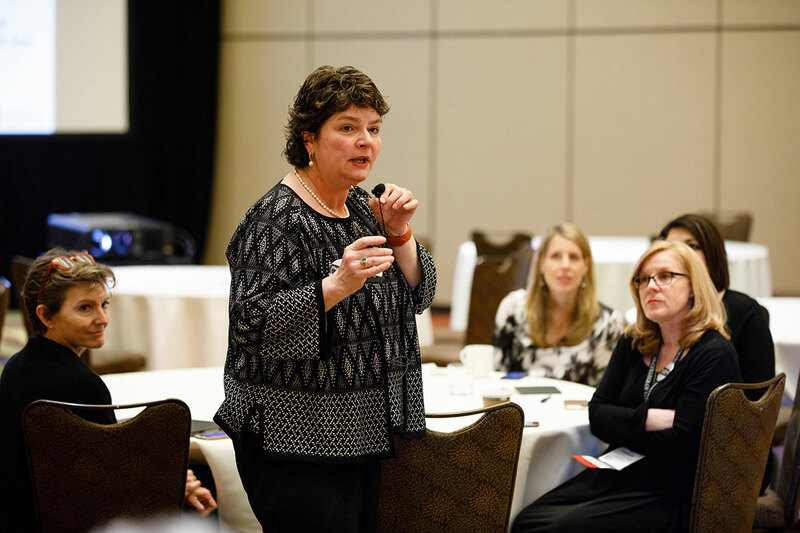 Claire Duvernoy, MD, FACC, Chair of the ACC’s Women in Cardiology Section, addresses the ACC’s Diversity and Inclusion Town Hall on March 9, 2018 in Orlando, FL. ACC’s Diversity and Inclusion Town Hall on March 9, 2018 in Orlando, FL welcomed ACC members from all backgrounds to come and learn about the ACC’s Board-approved strategy around improving diversity and inclusion in both the cardiovascular workforce and ACC membership. 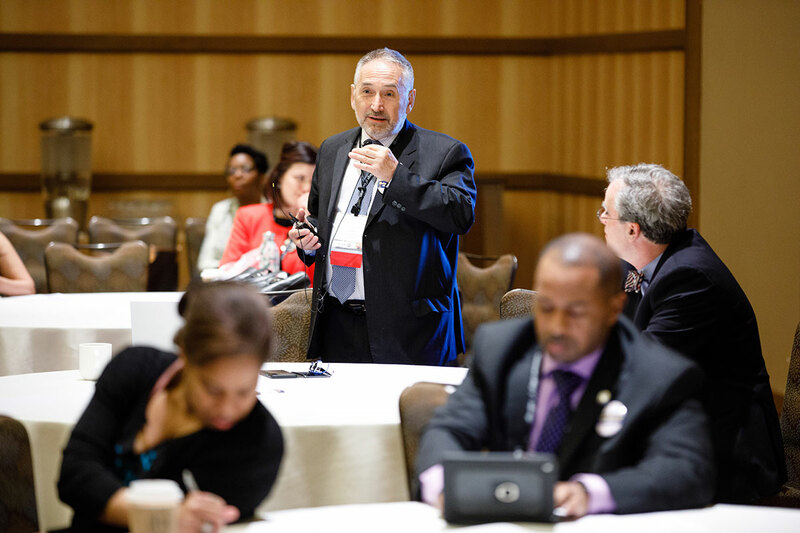 ACC.18 attendees were encouraged to wear #TheFaceOfCardiology pin throughout their time in Orlando – and beyond – to showcase their support for ACC’s diversity and inclusion strategy and their role as a representative of #TheFaceOfCardiology. 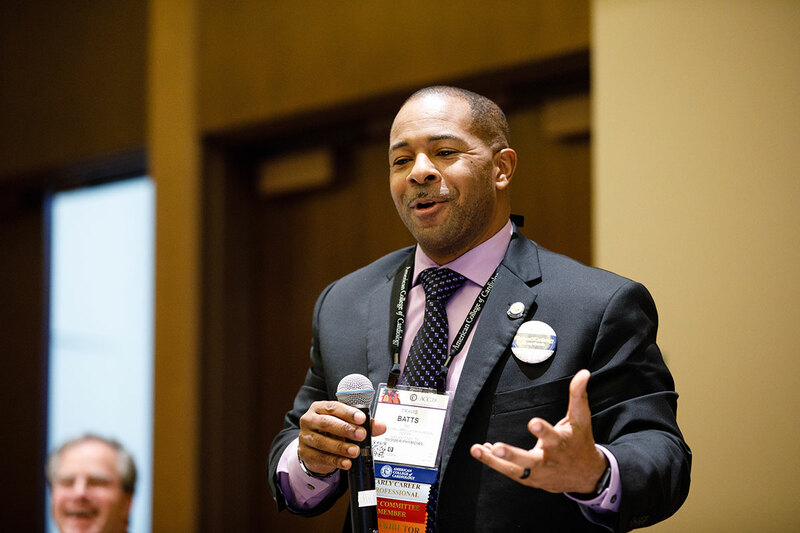 ACC Task Force on Diversity and Inclusion Co-Chair Kim Allan Williams, Sr., MD, MACC addressed the attendees of the town hall, expressing his passion for and the need for this focus on inclusion of under-represented minorities and women in cardiology. ACC’s first-ever Hispanic Trustee, Daniel José Piñeiro, MD, FACC, and Chair of the ACC Assembly of International Governors (AIG), shared his hope that the diversity and inclusion strategy will include discussions with the AIG and international chapters. 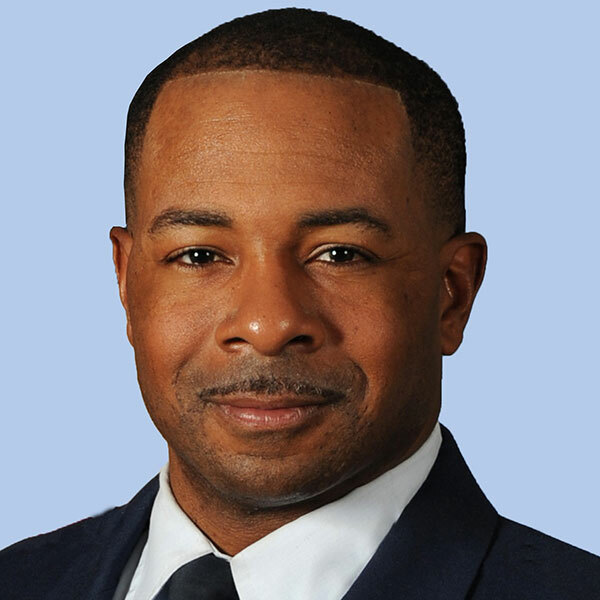 Travis Batts, MD, FACC, shares examples of how to inspire, engage and ignite passion for medicine and science in children – especially under-represented minorities. Batts is one of ACC’s #TheFaceOfCardiology campaign participants.